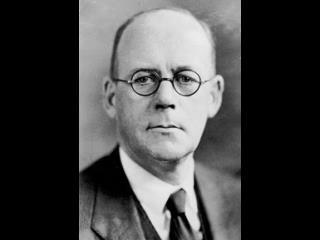 (April 22, 1876 - November 5, 1931) was a Norwegian-American novelist and professor known for his writings about the Norwegian American immigrant experience. He is best known for Giants in the Earth, his epic novel of Norwegian homesteaders in the Dakota Territory. R*#248lvåg wrote in Norwegian, but his novels have a distinctly American flavor focused on the pioneer experience of the 1870's Dakota plains. The first book of a trilogy, Giants in the Earth tells the story of a Norwegian family's struggles as they try to build a new life in America. Based in part upon Rølvåg's personal experiences as well as those of his wife's family, the novel realistically describes battles with the elements, the trials of loneliness and separation from family, and the deep longing for the old country while trying to fit into the new.